Important Announcement Regarding My Chauffeur Limousine™ & The Carey International® Family of Companies in Chicago. It has been our pleasure to serve all of your transportation needs in the Greater Chicagoland area for the past 20 years. 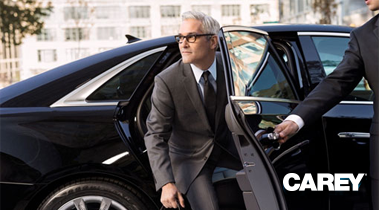 In order to better meet the ever-changing demands of our business and leisure customers in Chicago, My Chauffeur Limousine® has realigned our operations into Carey International’s family of brands to maximize efficiency and offer more value than ever before to Chicago travelers. Carey is the world's leading provider of chauffeured services and ground transportation logistics management. With an exclusive global network spanning more than 1000 cities worldwide, Carey offers unrivaled safety, consistent service standards, and innovative travel technology for both travelers and arrangers. 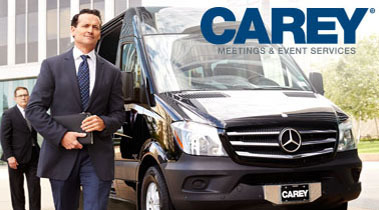 Carey features a world-class fleet of late-model executive and luxury vehicles, professional chauffeurs, and a full portfolio of specialized transportation logistics management services such as Meetings and Events, Private Aviation Ground Transport, and Road Shows. When your car service not only serves your needs, but anticipates them, a perfect synergy arises between a traveler and a trip. Embarque is a modern alternative to conventional transportation, designed for independent spirits who play the game differently, making their journeys as effortless and efficient as possible. Our vehicles are safe, and reliable, clean and modern, and carbon balanced. 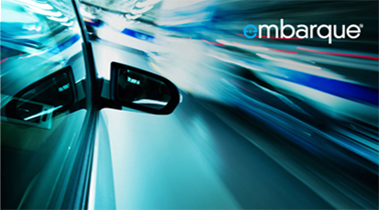 We’re Embarque–constantly innovating for your ease and confidence. Carey’s Meetings & Event Services Division is solely dedicated to managing the complex logistics uniquely associated with group transportation and large-scale travel programs. Carey’s knowledgeable team of experienced Meetings & Event Services Specialists orchestrate the planning process and coordinate exacting on-site service delivery for events of any size. Carey’s world-class fleet of vehicles and highly trained chauffeurs assure the highest level of safety, service and quality for both planners and passengers. © 2017 Carey International, Inc. All rights reserved.